A car is a very valuable asset. 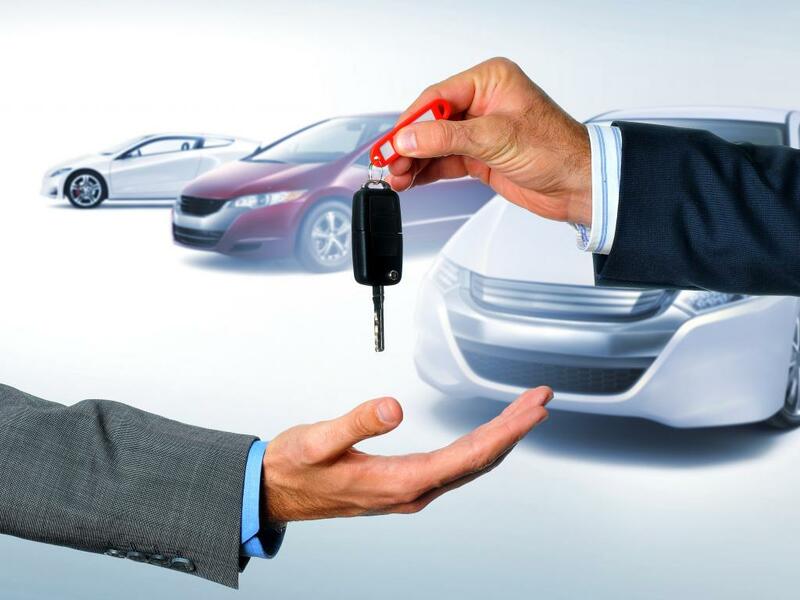 It provides you with a means to get to and from work in order to earn an income but it also has the power to give you access to cash should you choose to loan money against your car. If you’re someone who doesn’t in fact use your car to get to and from work then it definitely has the ability to be used for a cash loan. Applying for a loan against cars is quite an easy process once you have found the right place to do it. Pawn brokers, banks and personal loan companies will offer the option to loan against cars, so it’s important to do your research and find out which one offers the best terms and service. A loan against cars are a popular choice whether you have a new or used car. Whether the car you want to loan cash against is new or second hand, you should be able to secure a loan from a pawn broker either way. However bear in mind that the value of the loan may be less, the older the car is. If your car is paid off you will be able to receive a cash loan against the value of your car. If your car is not yet paid off, some pawn brokers offer the option of a car title loan. Read more about that here: Car Title Loans. In essence if a car is not yet paid off you will only receive a loan against the portion of the car that has been repaid. For example, your car is worth R150, 000 but you have only paid off R70, 000. A pawn broker will be able to give you a loan against the R70, 000 and not the full R150, 000. This is then paid back with interest every month until the loan is paid off. Applying for a loan against cars is a good way to access cash quickly. Usually when people are in need of cash they opt to loan money in one of two ways; from a bank or financial institution or from unsecured loans like payday lenders. Banks will only lend money to those who are not blacklisted and who have a good credit record and payday lenders have exorbitant interest rates. That is why a loan against cars such as with a pawn brokers is a good option. Pawn brokers do not conduct credit checks so if you have a bad credit record, you will still be able to loan against your car and the interest rates of a reputable pawn broker will be repayable and affordable. d) receive your cash loan. Most pawn brokers require you to produce a valid ID document, proof of residence, and your original car papers. You will then come to an agreement on interest rates and pay back terms. The process is usually quick and easy and you will be able to receive your cash immediately when you loan against your car through a reputable pawn broker. If you are looking for a loan against your car, contact Good Fellows Pawn Brokers. Good Fellows Pawn Brokers are one of South Africa’s leading cash loan companies. With starting interest rates from a ridiculously low 0.7% per day and many years’ experience in helping you get your asset back, Good Fellows Pawn Brokers offers instant cash loans on all assets such as cars, bikes, jewellery, business assets and more. Speak to a friendly consultant at Good Fellows Pawn Brokers today to secure a loan against your car.